From QBert’s Extraterrestria / GalaXXXian…El-P did the beat with Mr. Lif on the vocals. 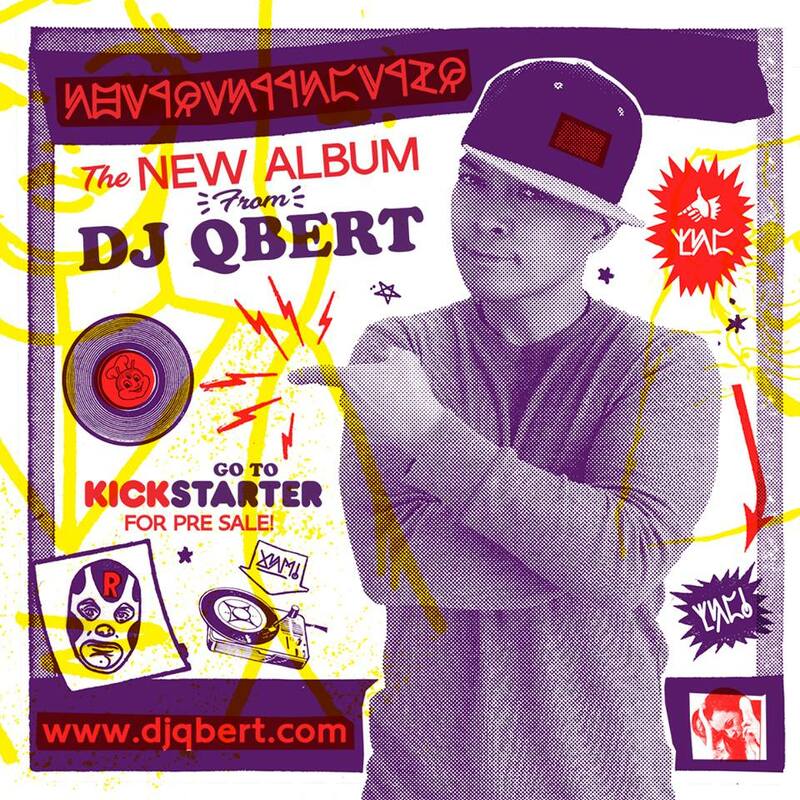 The pre-0rder for DJ QBert’s new album, Extraterrestria, is coming in the form of a Kickstarter campaign, and it’s off to a roaring start. Check his KS page for deluxe versions of the new album as well as crazy rare special packages.